The threat of terrorism has become more decentralized and , unpredictable over the last few years. There is a need to incorporate diverse approaches in both counter terrorism and counter insurgency in order to witness tangible and measurable gains. 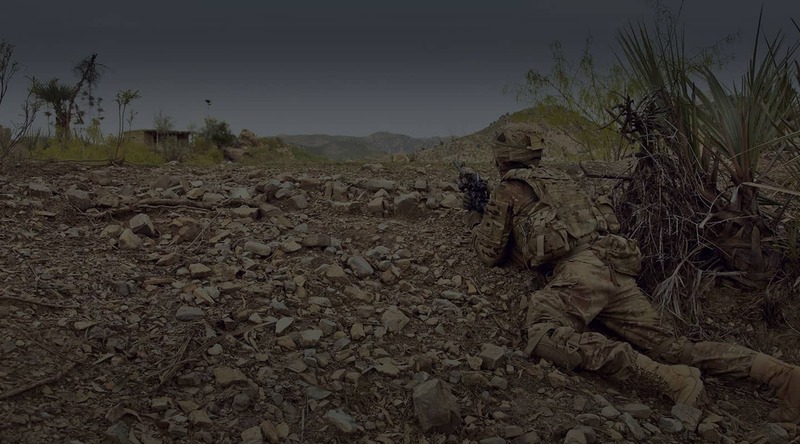 Anti-terrorism is a daunting task which focuses on improving awareness of the threat, developing capabilities to prepare and respond to terror operations and enable persistent intelligence, surveillance and reconnaissance missions. Traditional anti-terror strategies like the interception of communications heightened security, immigrant profiling, border patrol and tracing of persons. However, these strategies are not enough and there is a need to strengthen anti-terror activities. 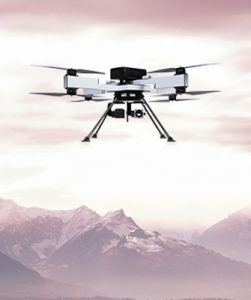 ideaForge’s drones are regularly used by Defence and Paramilitary forces for carrying out security and surveillance missions. ideaForge’s drones are man-portable, quick to deploy and offer higher range and endurance. 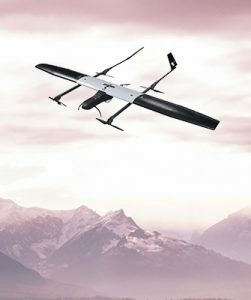 Their capability to perform flawlessly in adverse weather and terrain and swappable payload feature make them a game-changer in anti-terror operations. These drones have supported security forces by providing with real-time intelligence during difficult hours. 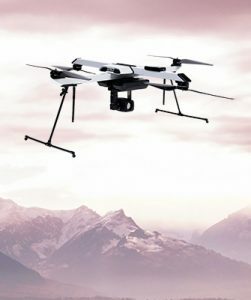 ideaForge’s fully autonomous and rugged drones make them a great choice for security forces for planning and implementing anti-terror missions. They can be operated from a remote location and play a vital role in undertaking risky operations.